Considering that I wrote those sentences myself (and used notepad like a fool), I think it's safe to say that Josh didn't sell out to Star Citizen. Sorry. Absence of evidence is not evidence of absence. I expect at least one of you to make a better Limit Theory themed April fools joke next year. 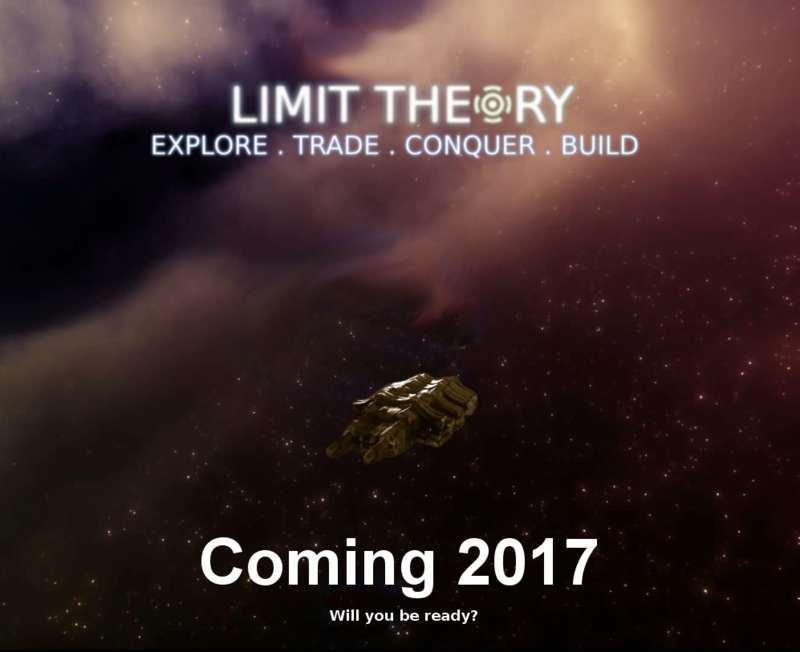 BFett wrote: I expect at least one of you to make a better Limit Theory themed April fools joke next year. But I didn't feel like downloading a video editing software, and I imagine some of you would be rather angry with me. EDIT: You guys weren't the only ones I wanted to do this too, was gunna do it to a few subreddits. Just so you guys know you're not special or anything. I found this floating around. Have any of you heard of this game? It looks kind of cool. BFett wrote: I found this floating around. Have any of you heard of this game? It looks kind of cool. Last edited by Zanteogo on Fri Apr 01, 2016 8:40 pm, edited 1 time in total. Coming: Whenever it finds us. I guess that statement by Adam about how LT would be released today was a different kind of slip-of-the-tongue than previously expected! What a roller-coaster of emotions that was. That's because the join button could sense you're not worthy! I'm not worthy either. And I wanted it so bad, too. Perhaps one day, yes one day it may link to a Steam page. Until then, it shall stand alone, waiting for its time to come alive and point to the fabled page.